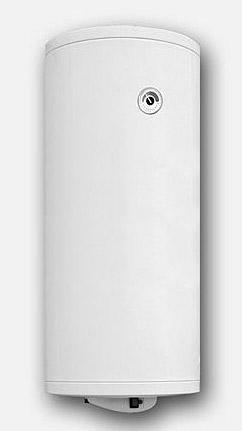 The boiler model Sunsystem ВВ S1M 120litres have a coil and casing provides for a possibility of combining two independent thermal sources for heating / boiler and solar system / and an electric heater in water container of small capacity. Due to the additional integrated electric heater, there are three sources of energy. The enameled are secured with anode protection to provide many years of operation. The boilers are offered both in vertical and horizontal executions. The ones with horizontal execution have leads for hot and cold water turned to the right as per standard. They can also be produced with leads turned to the left upon request.